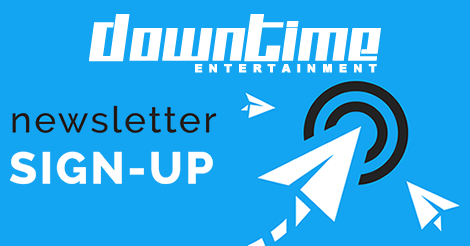 Downtime Entertainment presents.... 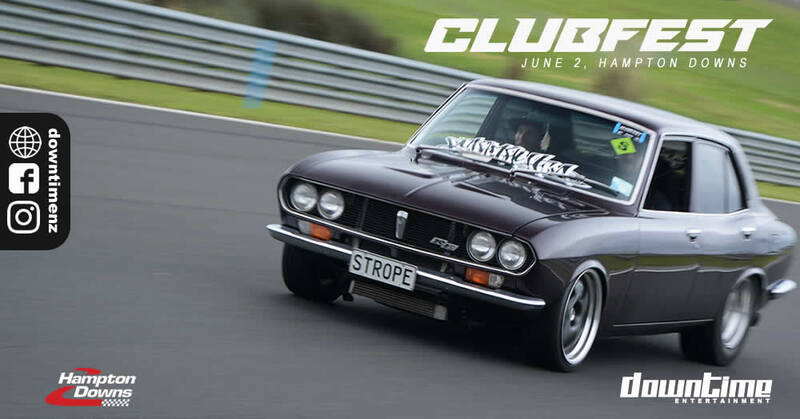 The 3rd annual ClubFest, NZ's exclusive Car Club/Crew event. 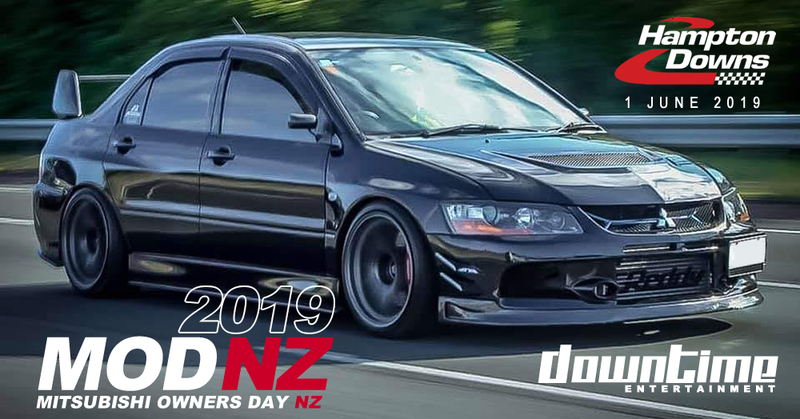 ClubFest is an affordable, single day event with sessions aimed at giving car clubs and crews the opportunity to cruise around Hampton Downs in a safe and controlled environment. All makes and models are welcome. No WOF or Rego required (must pass a safety check to get on the track). Copyright © 2018 Downtime Entertainment Ltd. admin@downtimenz.com.